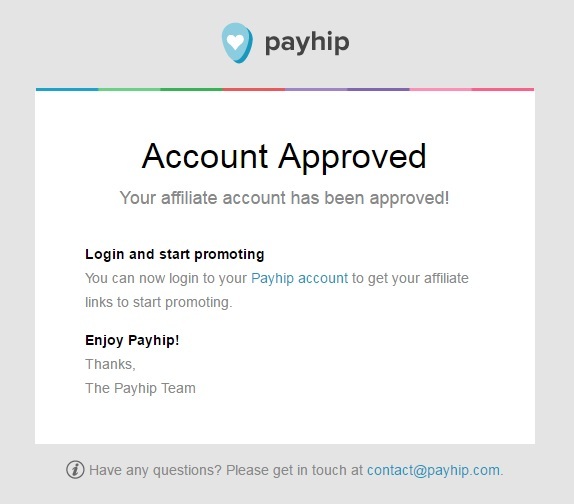 Important: You need a PayPal account (which is free to set up) in order to receive payments. If you have any problems, just shoot me an email (ali@aliventures.com) and let me know. I’ll be glad to help. You’re welcome to use the below images to advertise the Blogger’s Guides. 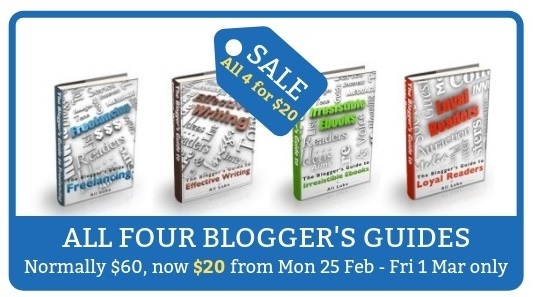 You can use this image to promote the four-pack while it’s on sale for $20 (normally $60) from Mon 25th Feb – Fri 1st Mar 2019. 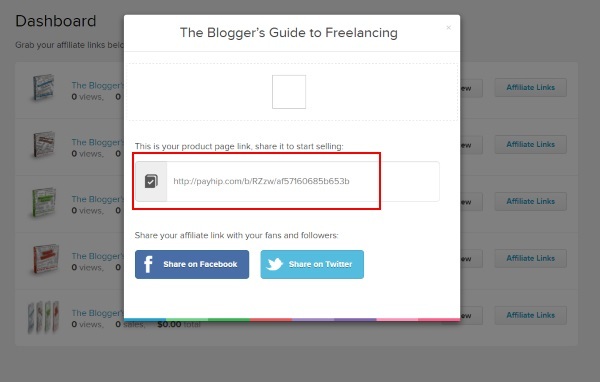 You’re welcome to quote from the sales pages; I’ve included some quick information here, too, to help you decide how and where to promote the Blogger’s Guides. New bloggers who want to make sure they begin the right way. 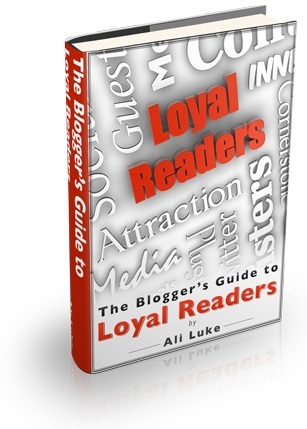 Established bloggers who aren’t seeing the readership growth they want. Bloggers who have traffic, but little engagement (e.g. readers aren’t converting into customers). 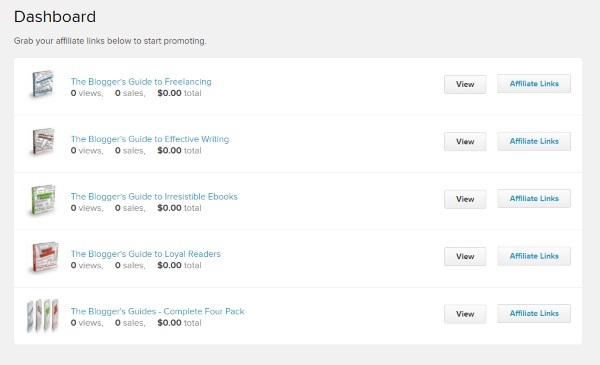 Ali Luke from Aliventures.com is running a five-day sale on her Blogger’s Guides. 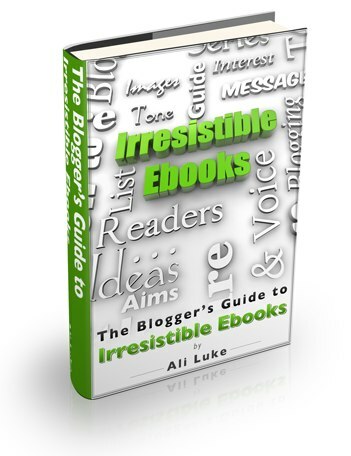 These are premium ebooks packed with top-notch information on different aspects of blogging – and they all come with bonus extras, like videos and templates. Normally, they’re $25 each and $60 for all four … but during the sale you pay just $20 for the lot. If you’re looking to get a real head start with blogging, or if you’ve been blogging for a while but you’re not quite seeing the results you want, these could be just what you need. 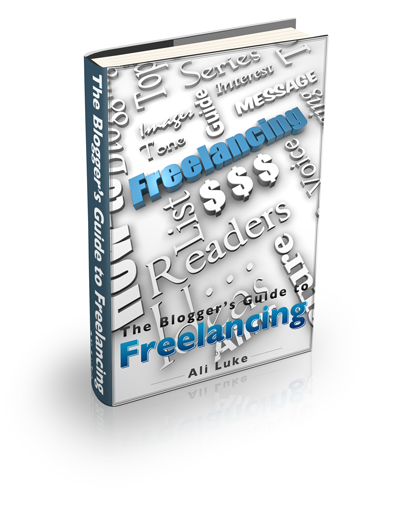 Ali really knows her stuff when it comes to blogging: she’s ProBlogger’s expert writer on “content”, and she’s also written for big blogs like Smart Blogger, Copyblogger, and Social Media Examiner. Don’t forget to check them out before the sale ends on March 1st. I’m very happy to be interviewed about any of the Blogger’s Guides by email: just send me your questions (ali@aliventures.com). 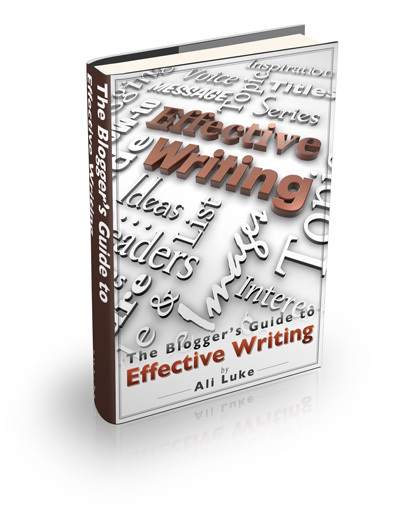 I’m also happy to write guest posts for blogs on writing/blogging topics. You can email me directly at ali@aliventures.com, or grab me on Twitter, @aliventures.